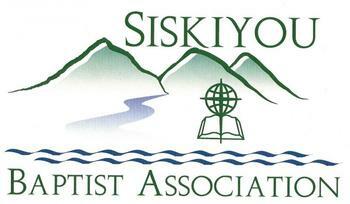 We are Siskiyou Baptist Association representing 9 Southern Baptist Churches and one church plant in Southern Oregon. Following I-5 from California you will enter Jackson then Josephine Counties. The area is highly favored with beautiful natural wonders, hunting and fishing, skiing and boating on the rivers and lakes, hiking and nature watching in the mountains that surround us. Crater Lake and the Oregon Caves, both National Parks, are day drives. Not to mention the beautiful Oregon Coast. Three of the churches and the church plant in this association are situated in the Medford area. There are 2 churches in Grants Pass. The rest are in: Prospect, White City, Phoenix, Rogue River, and Gold Beach. 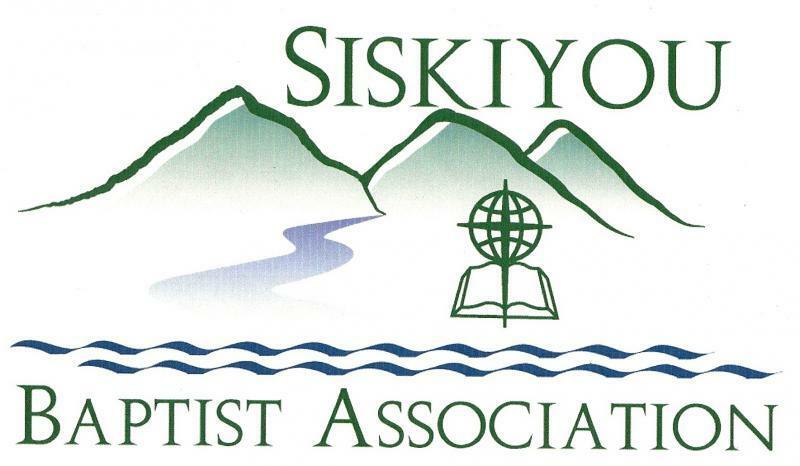 This Association of Churches is about bringing The Good News of Jesus to Southern Oregon and beyond. Southern Oregon is one of the most unchurched areas in all of America. Our prayer is that our Lord will be glorified in all that we do. Our churches are Bible centered and people loving. They seek to bring the message and joy of Jesus to all they are in contact with. As you go through this Web site feel free to contact me with any inquiries that you should have. Check out the individual churches information under the Church tab. SWOBA is sponsoring a Youth Retreat at Fir Point Camp May 10-11. 7th grade - 12th grade. Please let her know if your church is coming and your estimated number of people.